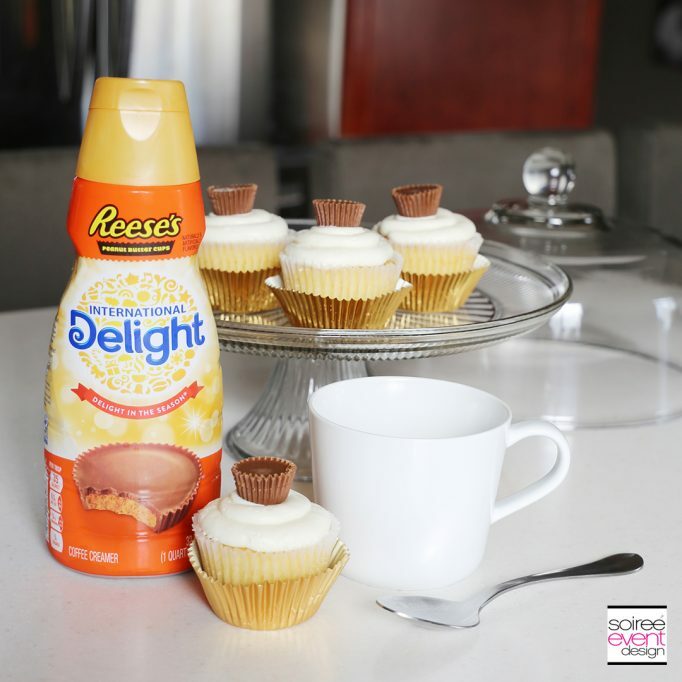 REESE’S Peanut Butter Cup Cupcakes and Coffee! 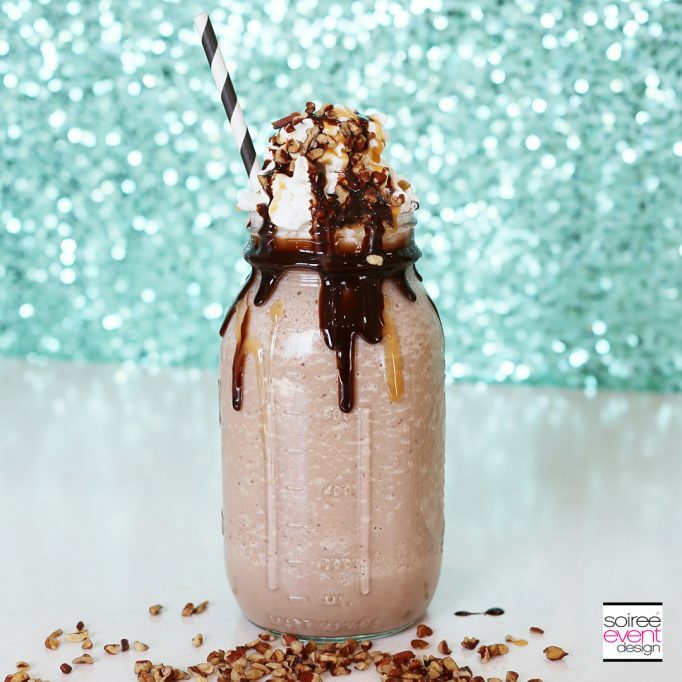 Summer Drink Ideas – Frozen Choco-Nana Frappe! 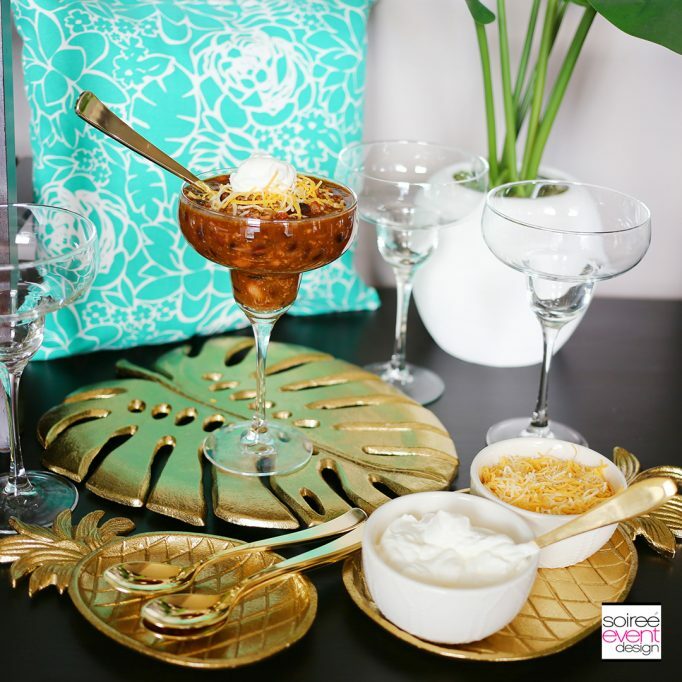 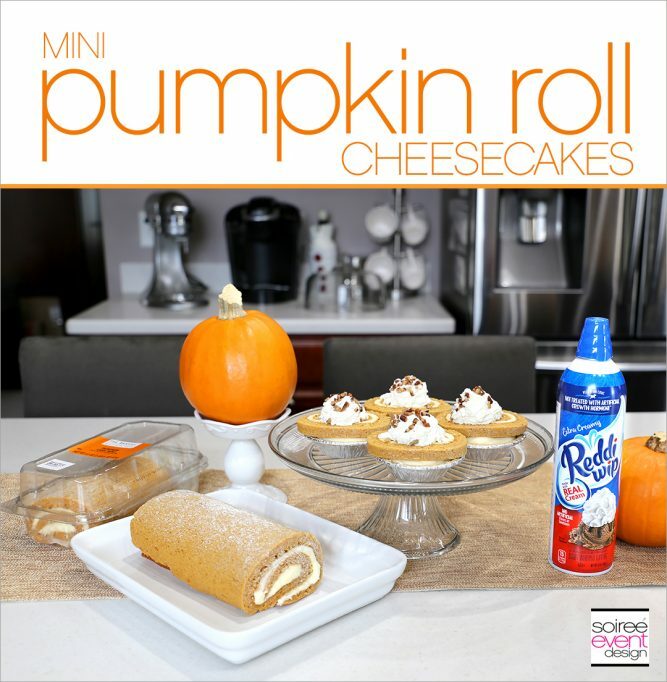 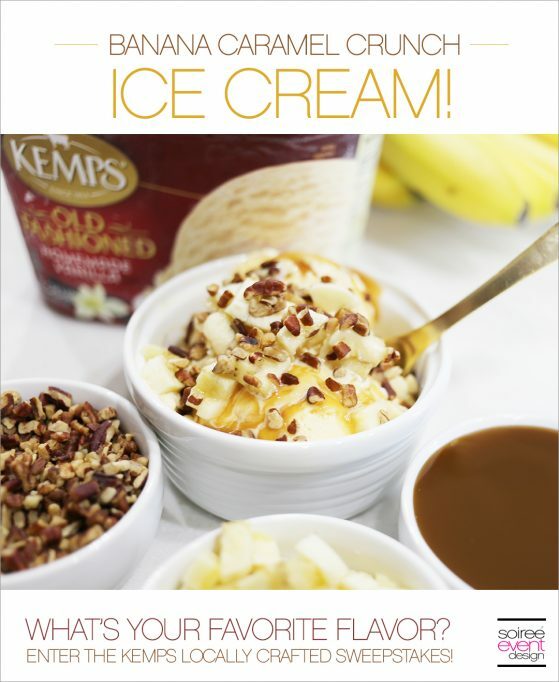 Create Your Own Kemps Ice Cream Flavor!